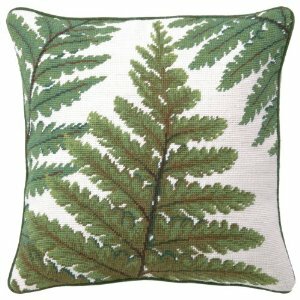 Because it is spring and my transplanted ferns are so fascinating to watch grow, I decided to explore some of the decor available centered on the fern theme. 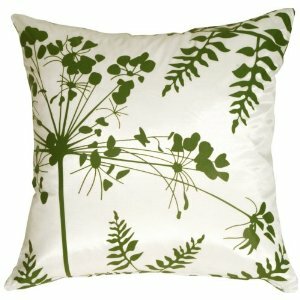 Although I have never considered green to be a favorite color I am discovering that in decorating I use it often. Here is a collection of items I especially liked available through Amazon- quick and easy! Many are available in an array of colors. 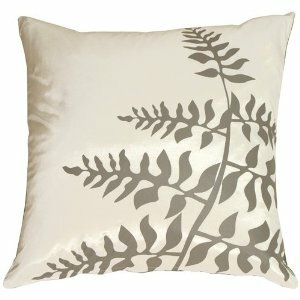 What is your thought on using pillows in decorating? Personally I like the touch they add to a room yet they always seem to be in the way when I entertain. 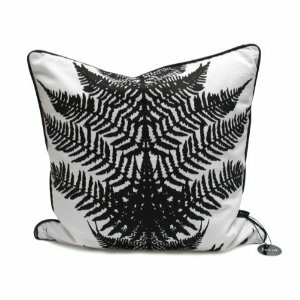 And I've yet to meet a guy that doesn't feel decorative pillows are a complete waste of time! P.S. Stonewall building is conflicting with blogging. Post is late because the bugs are less ferocious in the morning!